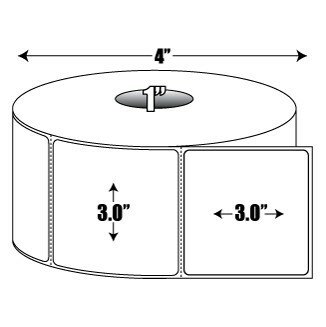 BLANCO also manufactures a 3 in. x 3 in. 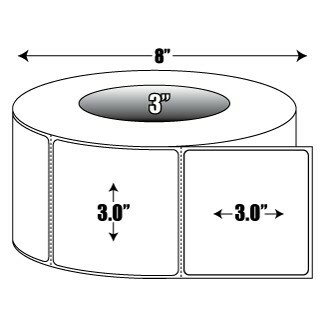 direct thermal label with a 3 in. core and/or a general purpose adhesive (see related items).